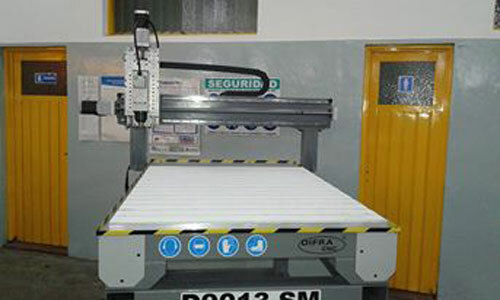 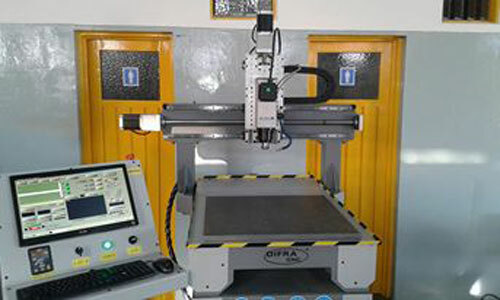 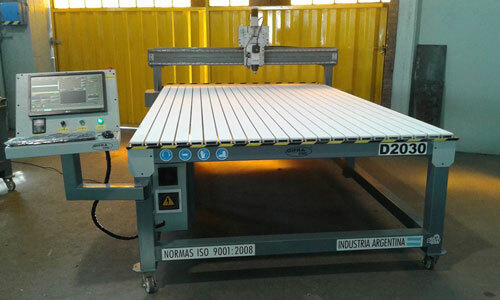 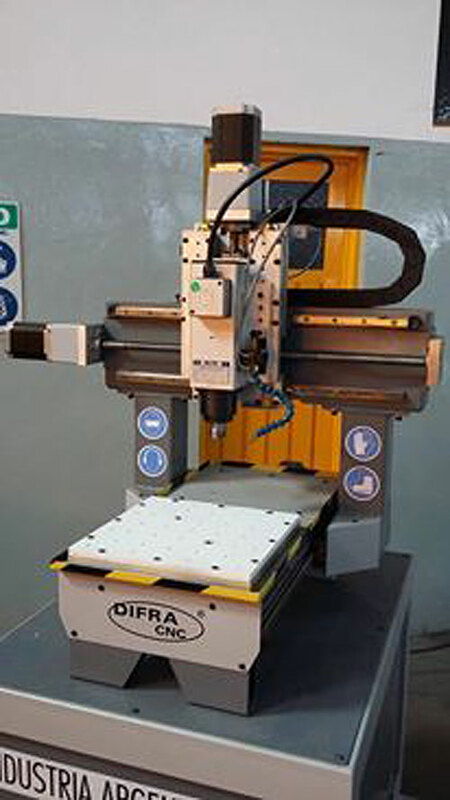 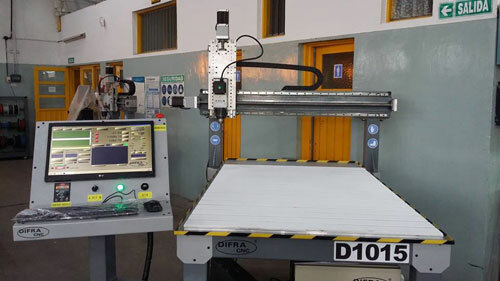 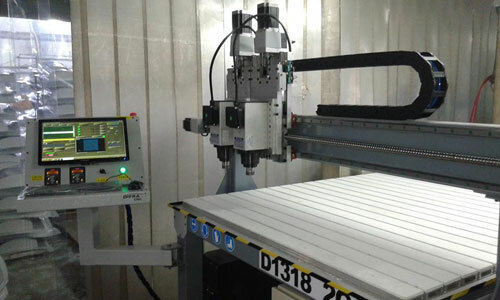 Difra CNC is an Argentine company with more than 20 years of experience. 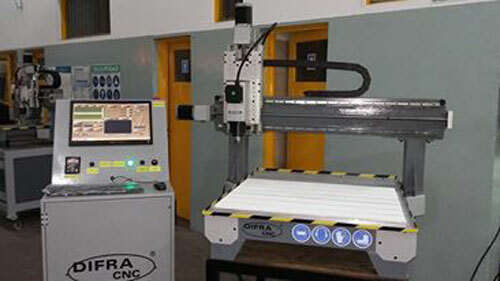 Since 1994 we have focused on the industrial market, manufacturing CAD / CAM / CNC equipment. 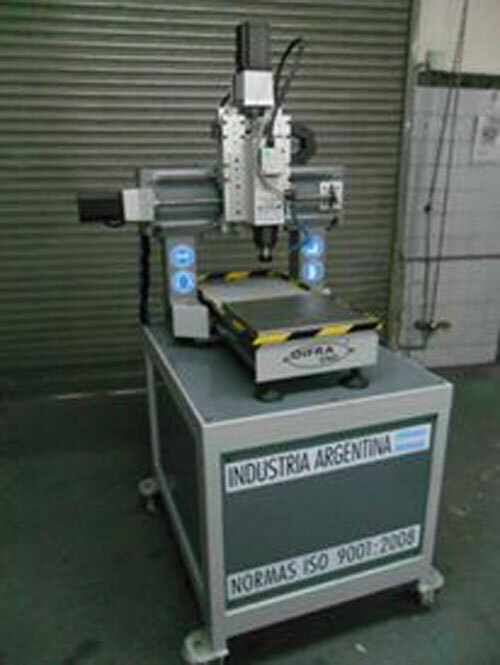 Our equipment is manufactured and assembled in Argentina, using the best certified quality components.